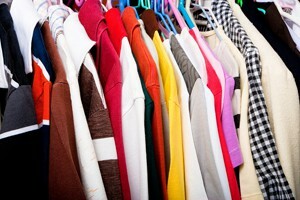 When you repurpose unwanted clothes by donating them to American Kidney Services in Midtown Atlanta, Georgia, you help patients with kidney disease pay for their treatments. 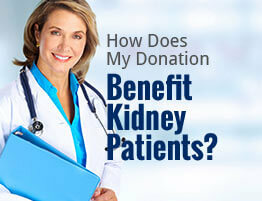 That’s because American Kidney Services uses all the proceeds generated through the donations of generous people like you to help the American Kidney Fund. In turn, the American Kidney Fund uses 97 cents of every dollar raised to pay for the basic needs of patients with kidney disease. In addition to the items above, we also accept accessories like hats, scarves, handbags, jewelry, and shoes. If you’re able to donate any of these items – or other ones, like housewares, electronics, or power tools – you can choose the most convenient method of donating. To have one of our collection vehicles pick up any donations right from your driveway, simply fill out our online form. If you instead prefer to drop off your items, you can leave them in any of our drop boxes around town or at a Value Village location near you. Feel free to contact American Kidney Services if you have any questions about how to repurpose unwanted clothes by donating them to our charity in Midtown Atlanta, GA. We’d be happy to get in touch with you and let you know how your donations benefit patients with renal disease.